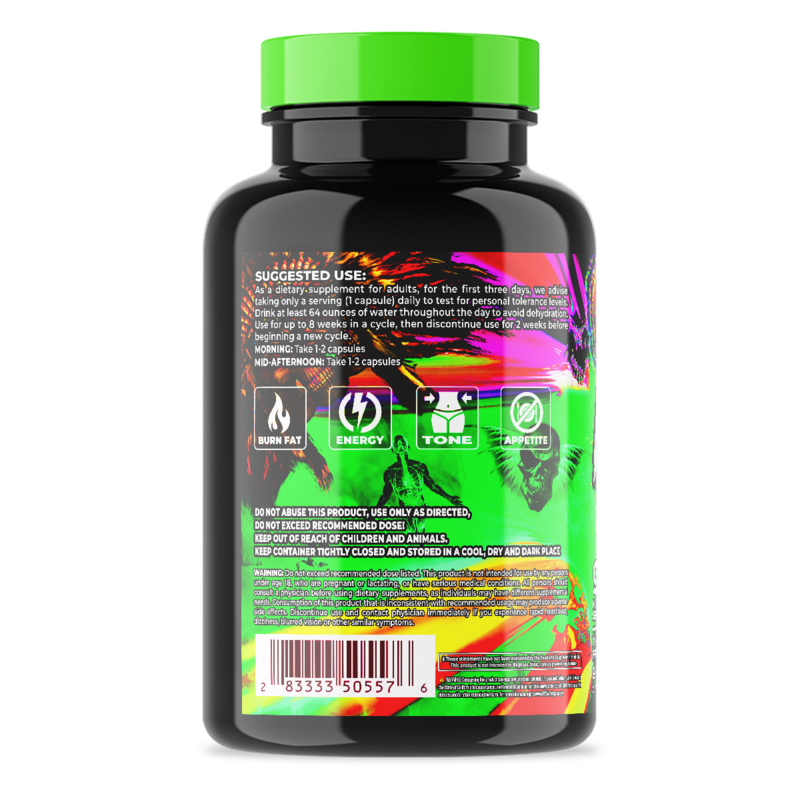 THE STRONGEST FAT BURNER WE'VE EVER CREATED! 1,3,7-Trimethyl-1H-purine-2,6(3H,7H)-dione: (AKA – DEHYDRATED CAFFEINE ANHYDROUS) Ingesting this type of caffeine helps to jump-start the process of lipolysis, (which is when your body releases free fatty acids into the bloodstream). This occurs when your body is breaking down fat stores to convert into energy. It also helps to suppress the appetite, which can help reduce your desire to eat and also stimulate thermogenesis by generating more body heat. Lastly, it helps to ramp up the body’s metabolism leading to a reduction in body fat! 3,7-dimethyl-1H-purine-2,6-dione: (AKA – THEOBROMINE & XANTHINE BITTER CHOCOLATE -CACAO ALKALOIDS) This Neuro-Alkaloid found in chocolate is the (FEEL GOOD / HAPPY) chemical that one may experience when they eat a decent amount of chocolate. It also helps (at concentrated levels) induce vasodilation (blood vessel widening) and bloat reduction, due to its natural diuretic (extreme urination aid) properties. HOODIA GORDONII 20:1 EXTRACT is Twenty (20) times stronger than regular Hoodia. This plant which is native to the Kalahari Desert has been used for decades to suppress the appetites of the native locals during times of food shortages. WHITE WILLOW BARK (AKA – NATURE’S A-S-P-R-I-N): White Willow Bark has been (by some) called a-s-p-r-i-n’s brother because it is chemically very similar to a-s-p-i-r-i-n. However the effects of white willow bark such as (Burning Fat, Intensifying, and Extending the activity and half-life of other thermogenic ingredients) actually last much longer than a-s-p-i-r-i-n, which is why it is very effective and useful as a fat burning ingredient. GREEN TEA 98% EXTRACT: This Notorious Fat Burning ingredient is LOADED with a Massive Range of Antioxidants called catechins. 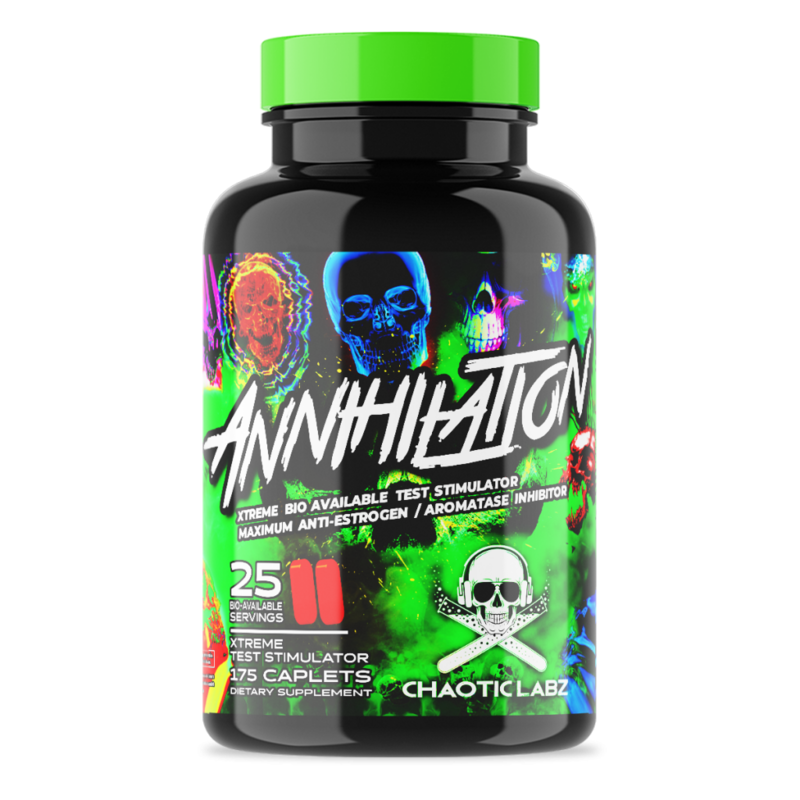 The most important of these are called Epigallocatechin Gallate or (EGCG) and has shown to naturally ramp up the metabolism and boost the effects of fat burning h-o-r-m-o-n-e-s. They also inhibit or block an enzyme that breaks down the h-o-r-m-o-n-e nor-epi-nephrine thus increasing the overall levels of nor-epi-nephrine that is being used by the nervous system as a signal to break down fat. Therefore, more nor-epi-nephrine leads to a stronger signal being sent to the fat cell and more fat gets broken down. This leads to dispersed fat cells into the bloodstream that are now immediately available as energy. PAUSINYSTALIA YO-HIMBE 8% EXTRACT: Yo-himbe is the name of an evergreen tree found in parts of Central and West Africa. The active ingredient is extracted from the bark of the plant and has been used for years overseas to treat everything from depression to erectile dysfunction. 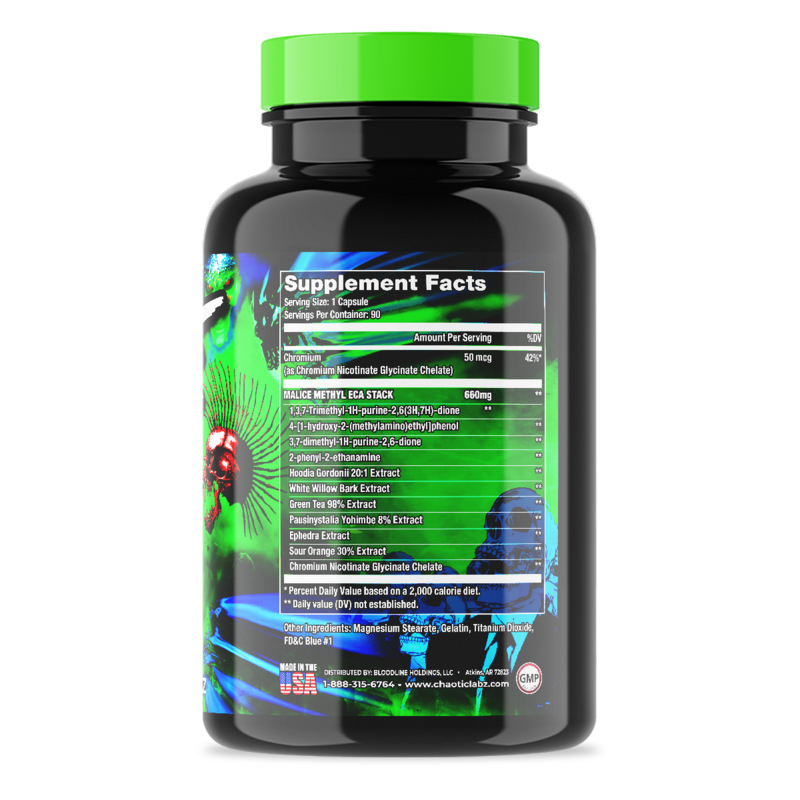 However, its best applications have been to Boost Athletic Performance, Increase Energy Levels, and Promote Lipolysis (Rapid Breakdown of Stubborn Fat Deposits). 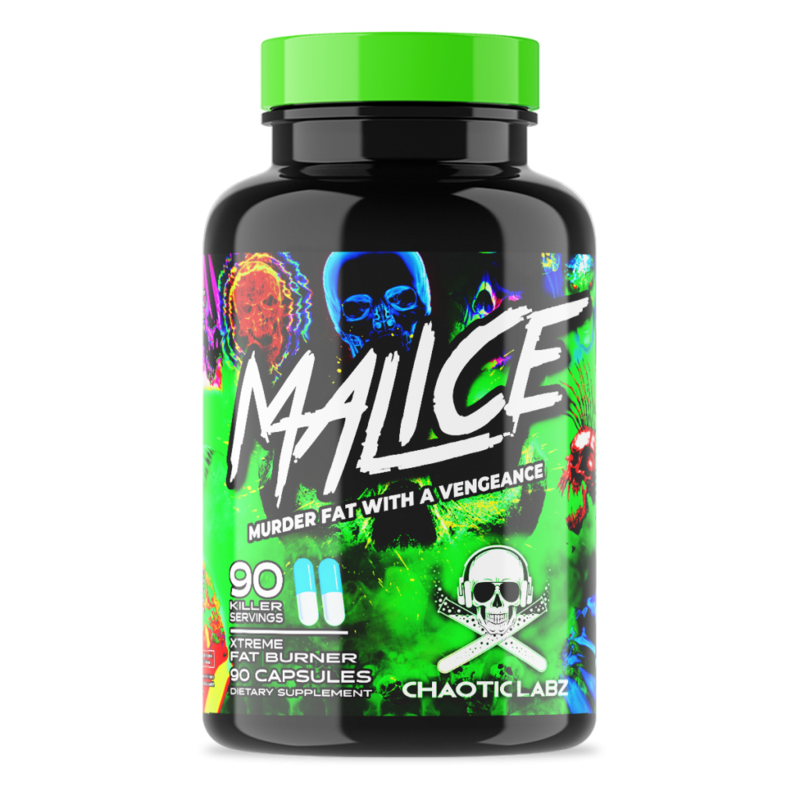 CHROMIUM NICOTINATE GLYCINATE CHELATE: Chromium is an essential trace mineral that has shown to help control blood sugar levels, combat insulin resistance, help with carbohydrate cravings, reduce triglycerides, and decrease appetite. As a dietary supplement for adults, for the first three days, we advise taking only a serving (1 capsule) daily to test for personal tolerance levels. Drink at least 64 ounces of water throughout the day to avoid dehydration. Use for up to 8 weeks in a cycle, then discontinue use for 2 weeks before beginning a new cycle. MORNING: Take 1-2 capsules MID-AFTERNOON: Take 1-2 capsules DO NOT EXCEED RECOMMENDED DAILY INTAKE. USE ONLY AS DIRECTED.